Sailors aiming to compete at the 2019 49er, FX and Nacra 17 world championships will get an ideal opportunity to race at the venue with confirmation the Royal Akarana Yacht Club will host February’s Oceanbridge NZL Sailing Regatta. 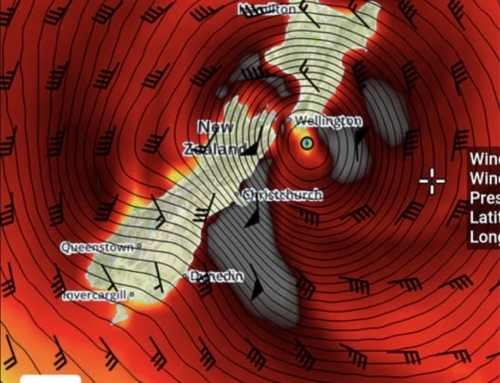 Akarana will be the host for the 2019 world championships in the Olympic skiff and catamaran classes in December and the Oceanbridge NZL Sailing Regatta effectively looms as a test event. 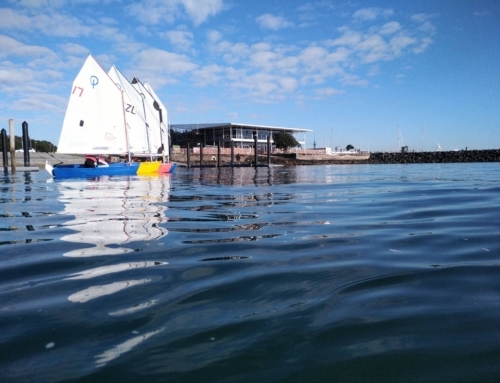 It’s bound to attract some world-class sailors keen to get some experience at the world championships venue, and a number have already confirmed they will be in New Zealand for the summer to train with members of the NZL Sailing Team. 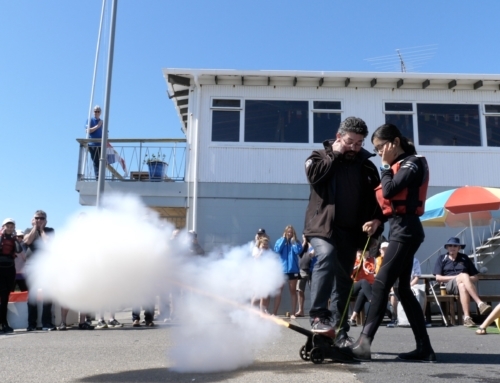 The Oceanbridge NZL Sailing Regatta will also double as a selection event for the NZL Sailing Foundation Youth Team to compete at the 2019 Youth Sailing World Championships in Poland. As many as 200 sailors are expected to compete at the three-day event, which will take place from January 31 to February 3 (racing Feb 1-3). Along with the 49er, 49erFX and Nacra 17, there will also be racing in the Laser, Laser Radial, Finn, RS:X 9.5, 470, 29er, 420 and RS:X 8.5. Sailing at the Royal Akarana Yacht Club presents a variety of challenges from strong tides and currents to shifty conditions and will be a good test. Courses will be set in the vicinity of Bean Rock and all the way down towards Kohimarama, which will provide good spectator viewing. The notice of race will be published in the coming weeks. For more information, see the event web page on www.yachtingnz.org.nz/nzl-sailing/oceanbridge-nzl-sailing-regatta or contact Stu Thomas on stuart@yachtingnz.org.nz. Also contact Stu if you’re able to help out as a volunteer.